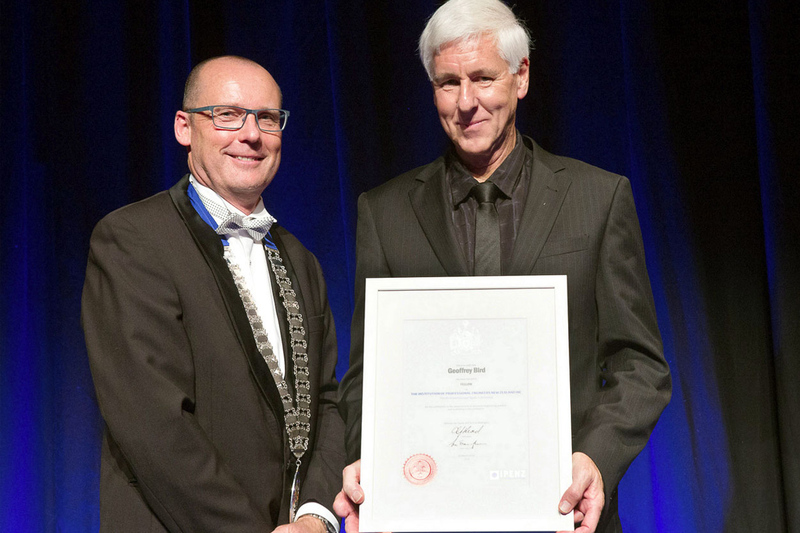 Engineering’s top achievers were recognised last month at the Institution of Professional Engineers New Zealand’s (IPENZ) 2016 Fellows’ and Achievers’ Awards in Wellington. HERA sponsored one of the awards and notes with pride how many of the winners have strong HERA affiliations. The awards, attended by more than 300 people, were an opportunity to celebrate individual achievement and technical expertise. Awards, Fellowships, Honorary Fellowships and Distinguished Fellowships were presented to those who have made an outstanding contribution to the industry. IPENZ Chief Executive Susan Freeman-Greene said Award recipients and Fellows were not only technical experts, but local and international ambassadors for engineering. 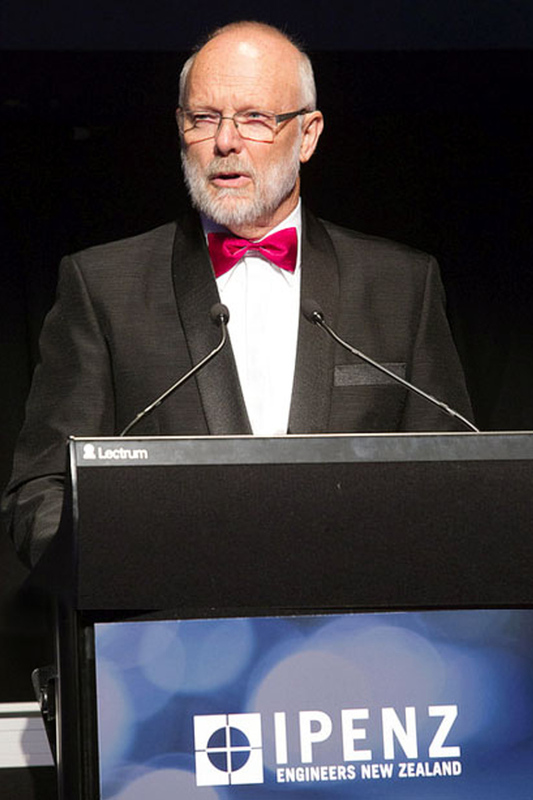 The HERA-sponsored William Pickering Award for Engineering Leadership went to Distiguished IPENZ Fellow Robin Dunlop for outstanding leadership and contribution to the engineering profession and the community. 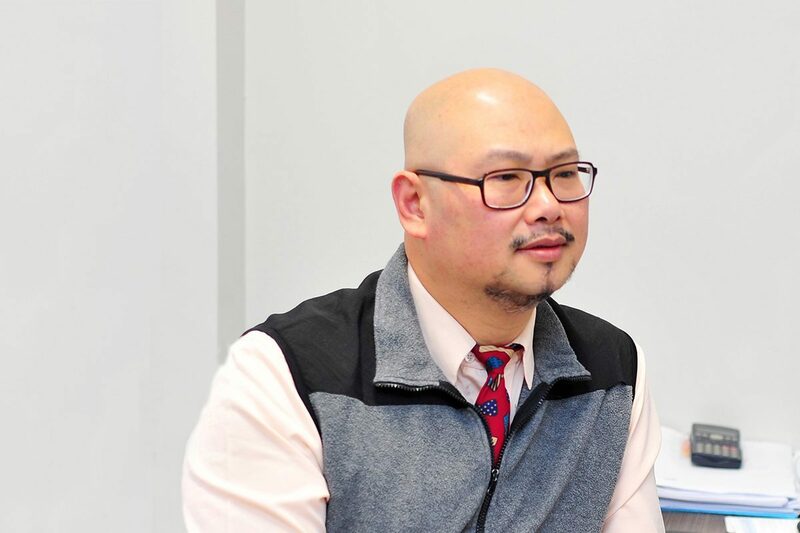 Another achiever with strong HERA links is Willie Mandeno of HERA member Opus International Consultants, who won the Turner Award for Professional Commitment given to an extraordinary volunteer in their commitment to IPENZ, the profession and their community and IPENZ. 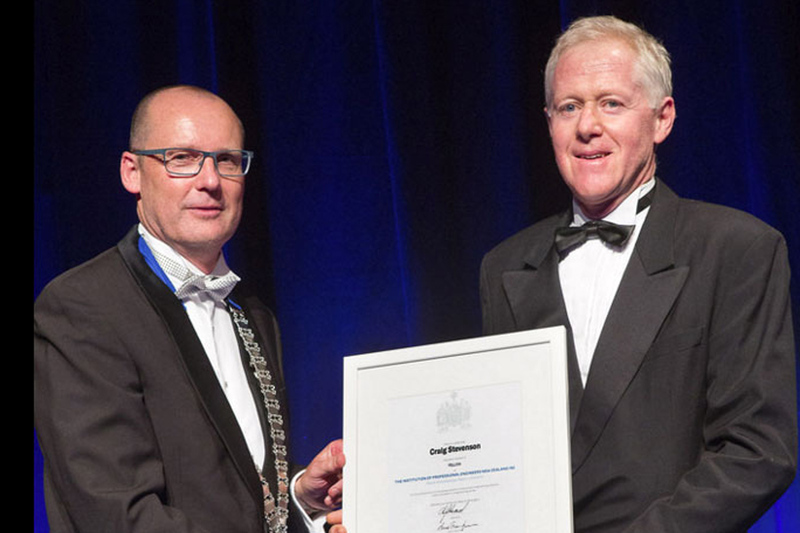 IPENZ Fellowships (FIPENZ) are awarded to engineers who have made a significant contribution to the engineering profession or IPENZ. New recipients with HERA links include current Steel Research Panel Member Geoff Bird of HERA member Beca, and HERA Executive Board member Craig Stephenson. 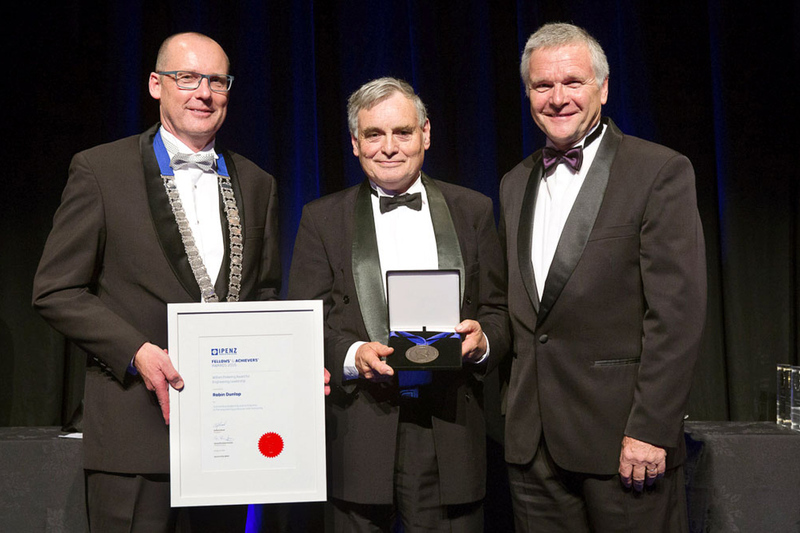 William Pickering award for engineering leadership winner Robin Dunlop with IPENZ President Andrew Read (left) and our Director Dr Wolfgang Scholz. Willie Mandeno accepting his Turner Award for Professional Commitment. IPENZ President Andrew Read awarding our member Beca Group and current Steel Research Panel Member Geoff Bird for his contributions. IPENZ President Andrew Read awarding our member Aurecon and Executive Board member Craig Stevenson for his works.